Technical Director Russ Hullett established Cosmo Soccer in 2005 with the aim of helping players achieve their optimise level, may this being to play for a pro club or just their school team. 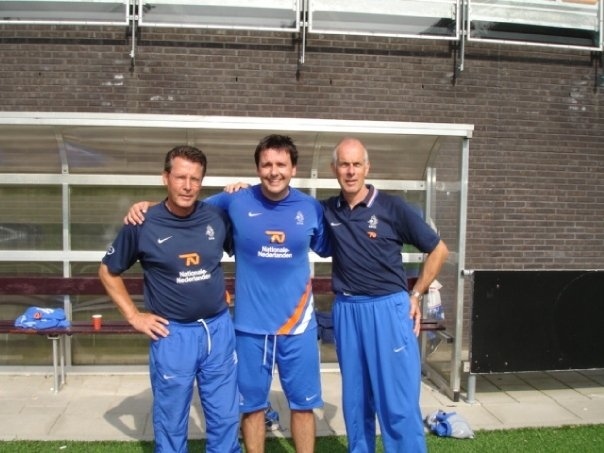 Having finished his pro football career overseas and having played and coached with many talented european players/coaches Russ went to the home of total football, Holland to study the system that was pioneered by the mighty Ajax academy and now perfected by Barcelona and the Spanish FA. 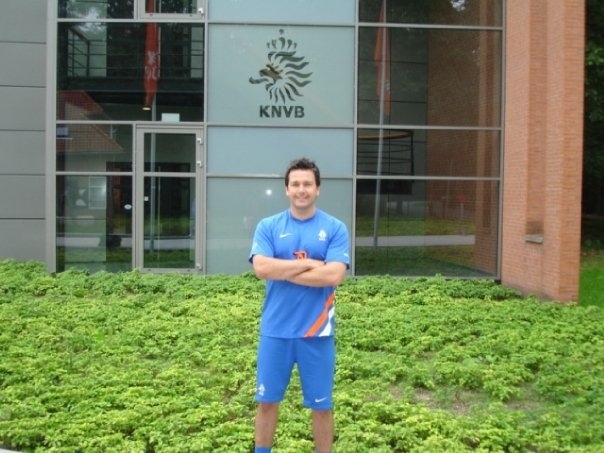 Upon completing the KNVB (Dutch FA) International coaching license, Russ attended the Ajax, Feyenoord, Willem and Utrecht academies to study there methods further. This resulted in Russ being recruited by twice champions of europe, Nottingham Forest FC , to become a youth team manager in their academy. After a successful spell there, Russ was recruited by another former champions of europe and current premier league club to work in their recruitment department as a national/elite level scout where he still currently operates. He is also a Uefa A advanced coach. Cosmo Soccer has always continued to recruit only the best coaches to its organisation and most of our staff are current or former pro academy coaches or scouts and a minimum FA level 2 but mainly Uefa B and above qualified coaches. Specialised coaching program aimed at players aged 4 – 11 years. European teams now appreciate that the best coaches need to be working with players at this age as its the golden age of learning and Cosmo have devised a specialised coaching program for children in this age bracket. Like all our programs all the players have a ball each and you wont see our players standing in lines waiting to get a kick of the ball. We use specially adapted fun games for the players that have a strong learning aspect to them and as well as focusing on ball mastery we also work on the fundamentals, agility, balance and coordination. The aim here is for us to feed players into a local club and continue to work with both the players and clubs coaches (coaching for coaches is free) on a regular basis. A program developed to help talented and gifted players wishing to develop their careers further. The coaching is conducted by our Technical Director and his group of pro academy coaches. The course offers continual feed back and coaching is based on the academy system and is designed to help players make the transition from junior football to pro academy standard players. This is achieved by receiving coaching from coaches who are or have worked in pro academies and their experience is so valuable to a young players development. The course allows players to receive academy level coaching and an insight into the requirements and level expected from them to make the next grade. As the coaching is from academy coaches the course is almost a continual trial for the players.